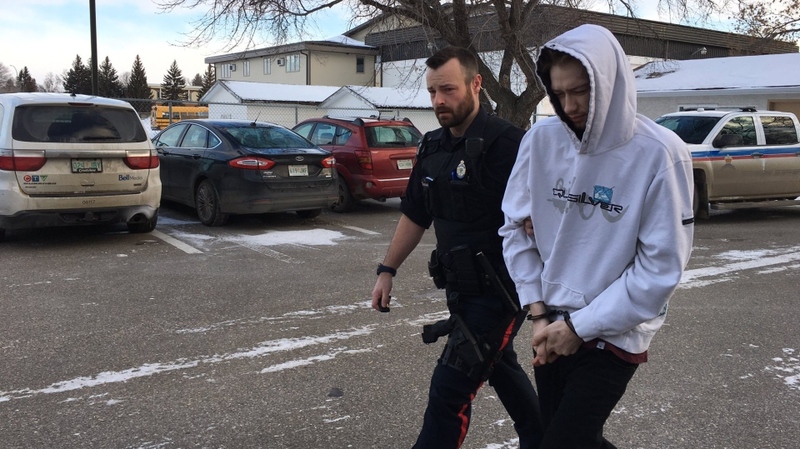 An additional attempted murder charge has been laid against Kegan Riley Muxlow, 24, who is also accused in Weyburn’s first homicide in 23 years. Police say Muxlow was charged as a result of continuing investigation into the death of Nathan Hutt, 18, on Jan. 4. New information revealed to police found earlier that day, Muxlow was involved in a separate incident with an unrelated victim that resulted in the attempted murder charge. The charges were laid on Monday. Muxlow was back in Weyburn Court to appear on all charges Tuesday morning.